Halloween is almost here and everyone wants to be part of the spooky fun. But the toughest part is finding the perfect costume for a reasonable price. As a person with a disability, this can be doubly difficult as some of the cheaper costumes on the market may not be the best for your body type or may end up causing sensory distress. 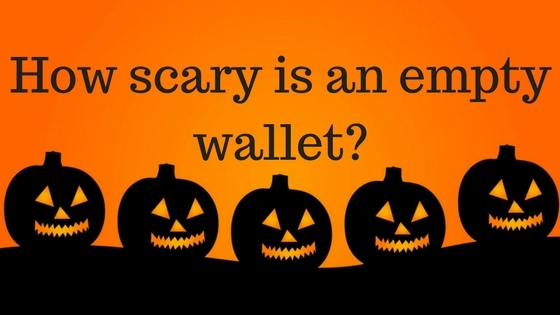 So how do you get around the costs this Halloween? Make your own costume!